Attractive, functional window treatments are one of the few ways you can affect the look of your home from the inside and outside. In fact, realtors frequently acknowledge that quality shutters, window blinds and shades, increase the value and beauty of a home. Most homeowners work hard to maintain the appearance of their house. However, maintaining a home can be expensive. If the work is not done correctly, hard-earned money can disappear with nothing to show. Shutters that don't fit correctly, blinds that weren't designed to fit precisely, or shades that aren't functional, can disappoint and cost the owner more money in the future. If done correctly, by knowledgeable craftsmen, the installation of quality window treatments will improve the attractiveness and worth of your home. We know that our clients want quality and value. That is exactly what we delivers. Established in 1976, we at Michael Herr and Company have proven our commitment to the fundamental principles of high quality and added value for almost forty years. While economic challenges have forced other businesses to lower their standards of quality and raise prices, we have remained true to the philosophy of exceptional craftsmanship and value. How does Michael Herr and Company maintain such quality craftsmanship and still remain so competitive? 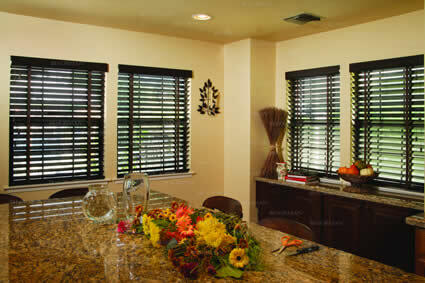 Two generations of our family have absolutely perfected the production of quality custom shutters, blinds, and shades. Providing quality and value to their customers is the only way they know how to do it. This extended time in the business means that there is no overhead to be passed on to the customer. 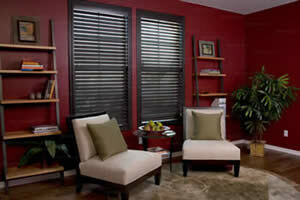 When you order window treatments from our store, our owner personally manages your project from start to finish. This assures that every step of the process is done correctly. It also means one pair of hands working on your blinds or shades with the care only a store-owner would give. At Michael Herr and Company, adding quality to your home is the only thing that matters.